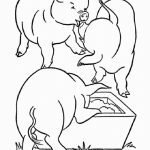 Although pigs don't care much about personal hygiene, a lot of kids love them. 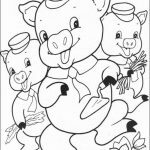 Many kids shows feature a pig as a main character. 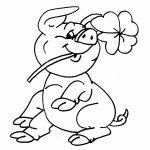 Today, the most popular one is probably Peppa Pig, but if you grew in the 90s, you must remember the brave little pig in a movie called "Babe". 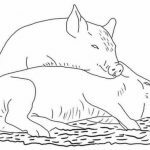 He likes to pretend that he's a shepherd dog, not a baby pig. 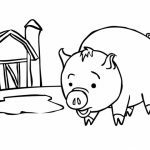 Despite their appearance, pigs are quite an intelligent animal. 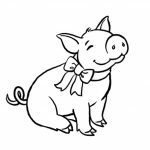 Newborn piglets can tell apart the voice of their mothers and learn to run to it. 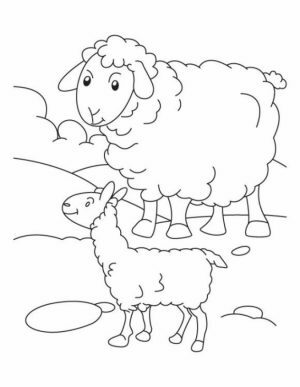 They can remember the names you give them right after they're two years old. 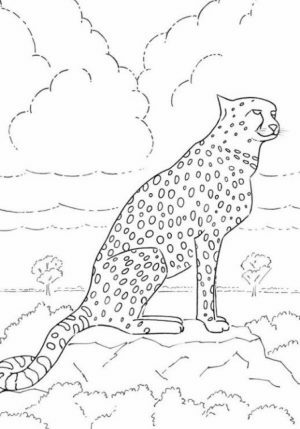 Even a puppy will have a hard time doing that. 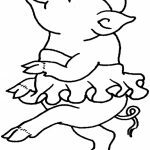 And despite all the fat under their skin, pigs are a fast runner. 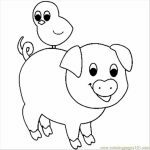 Adult pigs can cover a mile in just seven minute, not the fastest, but I bet even you can't beat that. 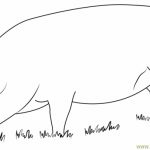 So yeah, pigs are pretty much a remarkable animal. 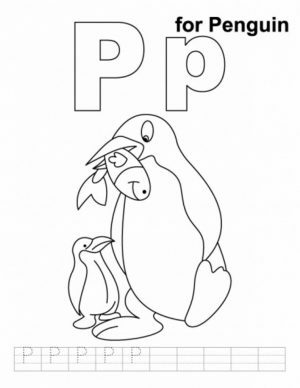 I wonder how come it is often associated with derogatory meaning. 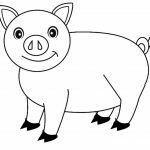 Anyway, if you're here to get some pig coloring pages, you can find a few of them below. 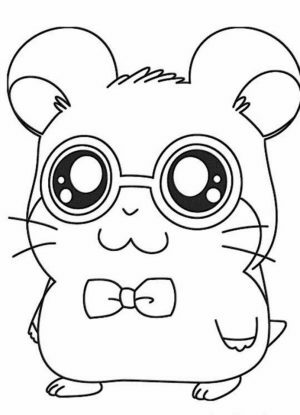 Like always, you can have them without shelling out a single cent, but you must remember to use them only for educational and parental purposes. 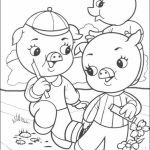 Most of the images are more suited for kids but there's one pig coloring page that's difficult enough for adult to enjoy coloring. 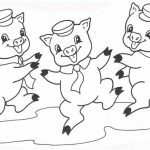 Many of the pigs look like a cartoon character with funny faces and cute smiles. 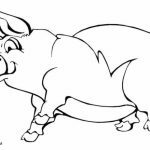 You can even find the widely-known three little pigs - all looking ready to do some mischief, unaware of the danger that awaits them - in the following printables. 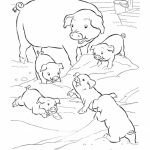 I've also included somewhat a more realistic drawing where a pig mother is nursing its piglets. 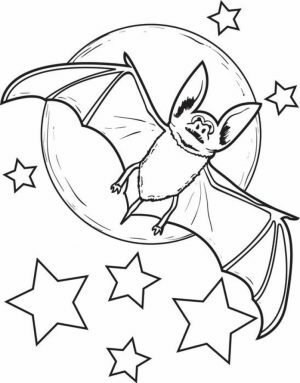 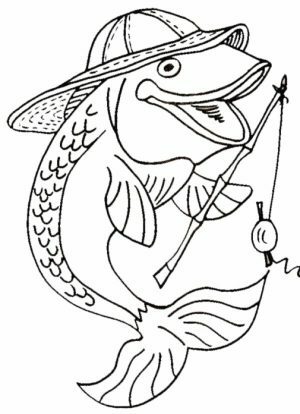 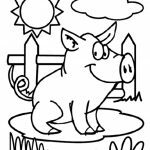 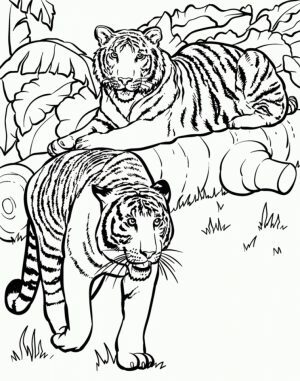 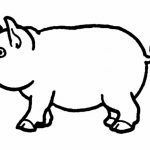 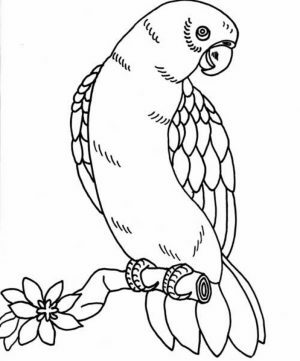 I hope you can have fun with these pig coloring pages. 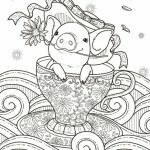 Related Posts "Pig Coloring Pages"